Should We Fix What Isn't Broken? 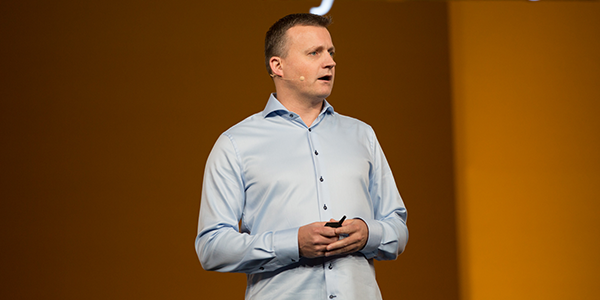 Vincent Oostindie, Business Architect at Rabobank, deep dives into Rabobank's digital transformation and Pivotal Cloud Foundry journey at SpringOne Platform 2018. 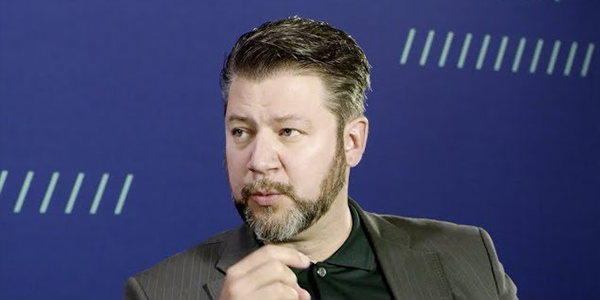 Enabling Global Transformation at West Corp.
Thomas Squeo, Chief Technology Officer of West Corp, sits down with Jeff Kelly on the Pivotal Stories stage at SpringOne Platform 2018 to chat about why the company has embraced PKS, the 3 R’s, and Cloud-Native Enablement teams . 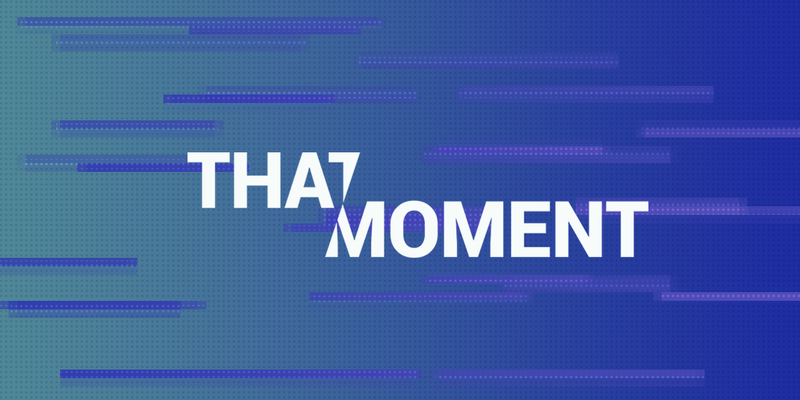 "You have to love the process and the journey"
This week on That Moment, Doree chats with investor Hunter Walk of Homebrew Ventures about Shyp, and how they missed an opportunity to change their model and survive. Next, Jesse Genet of Lumi discusses how a very public failure on the TV show Shark Tank led her to dust herself off and rethink her startup. 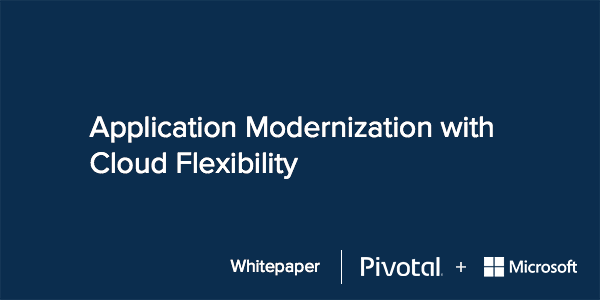 Learn why we designed PCF Healthwatch with a collaborative approach that embedded co-creation and continuous feedback. 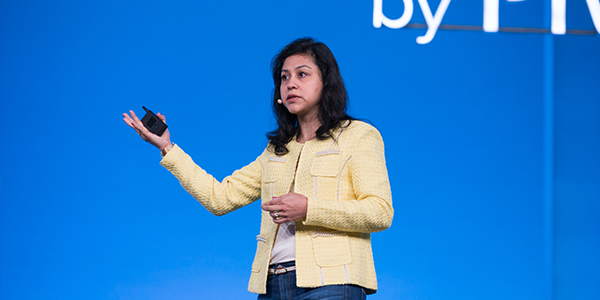 "Events are a universal language for continuously evolving data"
Neha Narkhede, co-founder and CTO of Confluent explains the Apache Kafka Streaming Platform and more at SpringOne Platform 2018. 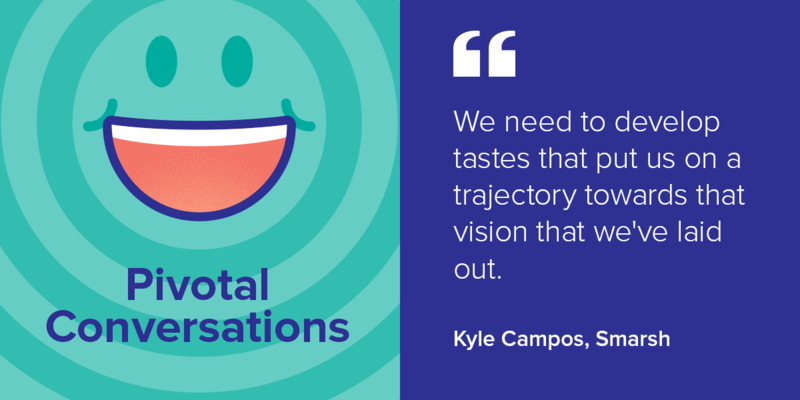 In this episode of Pivotal Conversations, Coté talks to Kyle Campos at SpringOne Platform 2018 about changing IT culture, digital transformation, and some sandwich ontology. 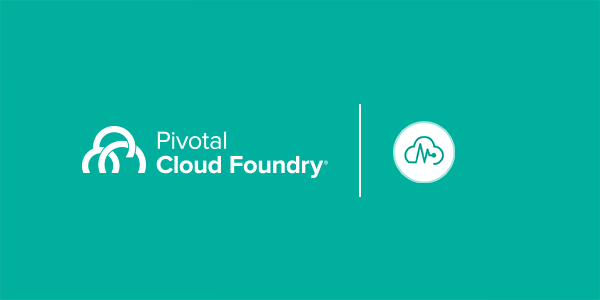 10/30-11/02, Cloud Foundry Operator Training Course, Washington D.C.